In an ideal world every piece of software has a button that does exactly what you want, but in the real world you will find yourself completing repetitive tasks either within a single model or each time to create a model. Repetitive tasks waste the time of engineers and can lead to errors through lack of attention. 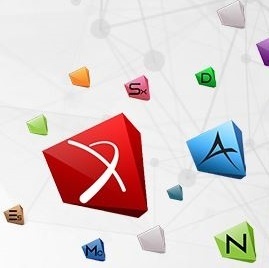 MSC Apex has adopted the Python scripting language with its own extensions in order to make automation of tasks a fairly straightforward thing. If you work with moulded or die cast parts you’ll be familiar with thin shell parts that have tapering thickness due to draft angles. Capturing this effect in your finite element mesh can be tricky and lead to approximations that might not be comfortable or conservative. MSC Apex has an auto-assignment feature that will accurately capture and represent the non-uniform shell thickness with remarkably little effort. 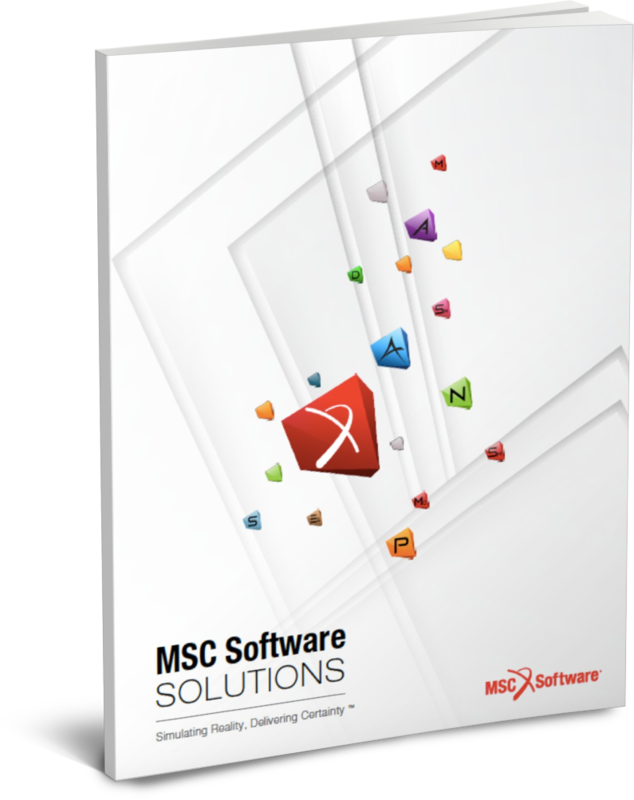 The guiding principle for the development of MSC Apex has been ease of use. Through the intelligent design of an intuitive interface users need no formal training and can be productive after watching a few short videos. All the features of the product have both written and video instructions making it easy to learn as well as use. Prepping Computer Aided Design (CAD) geometry for Finite Element Analysis (FEA) can be a complex, time consuming and error prone activity. A recent emergency landing by an Air France A380 aircraft inspired me to this blog article. Birdstrike is a standard consideration for any air vehicle but not an easy thing to model accurately with regular FEA software. The events are typically short duration, involve the failure of materials and a loading complicated by secondary impacts as the bird fragments.